The wait is over. The Mighty Mini is Here! 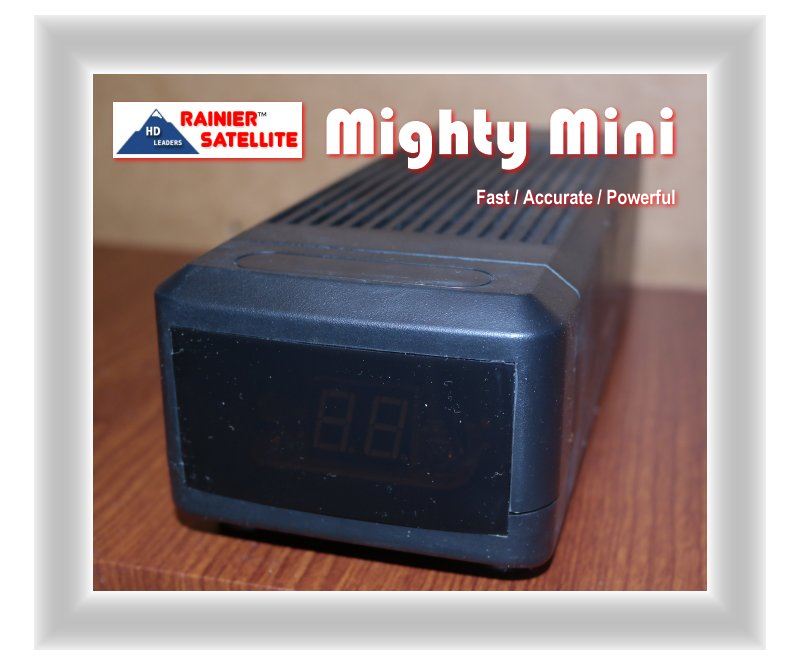 Rainier Satellite is pleased to announce the Rainier Mighty Mini is Here! With the sunset of the Pansat AP-600 mover there was a void that needed filling. 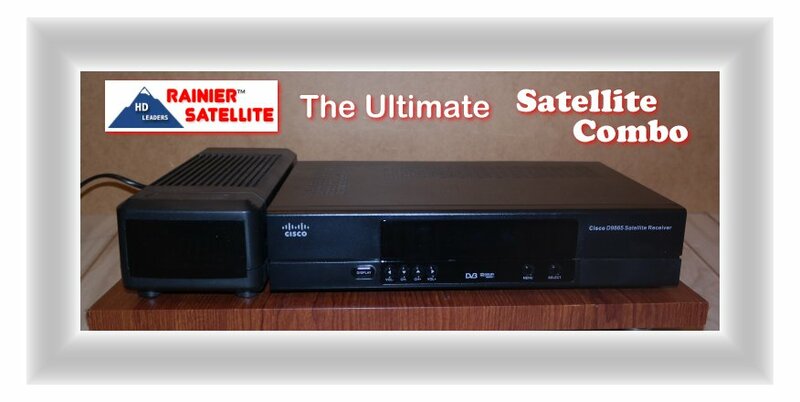 With the continued growth of the ONLY C band based Subscription Television service available in the U.S. Rainier Satellite must be able to keep up with the demand of hardware needed for its current and future subscribers. 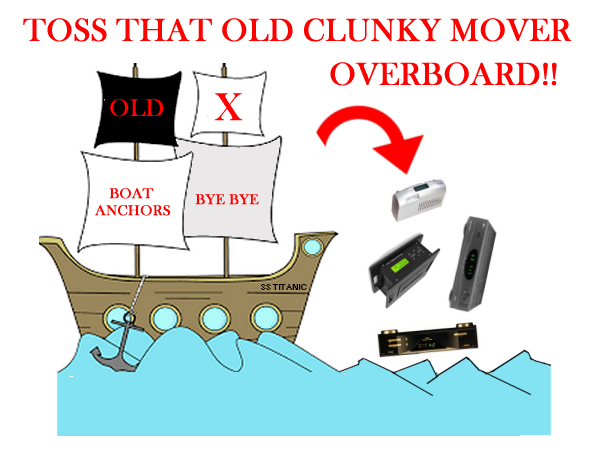 Dish movers (controllers) are an integral part of the C band dish system. 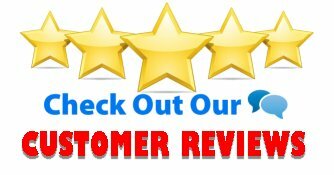 All sources for good mover products has dried up so Rainier acted fast! With many big name network contracts continuing to be acquired Rainier needs good movers for our full arc system. 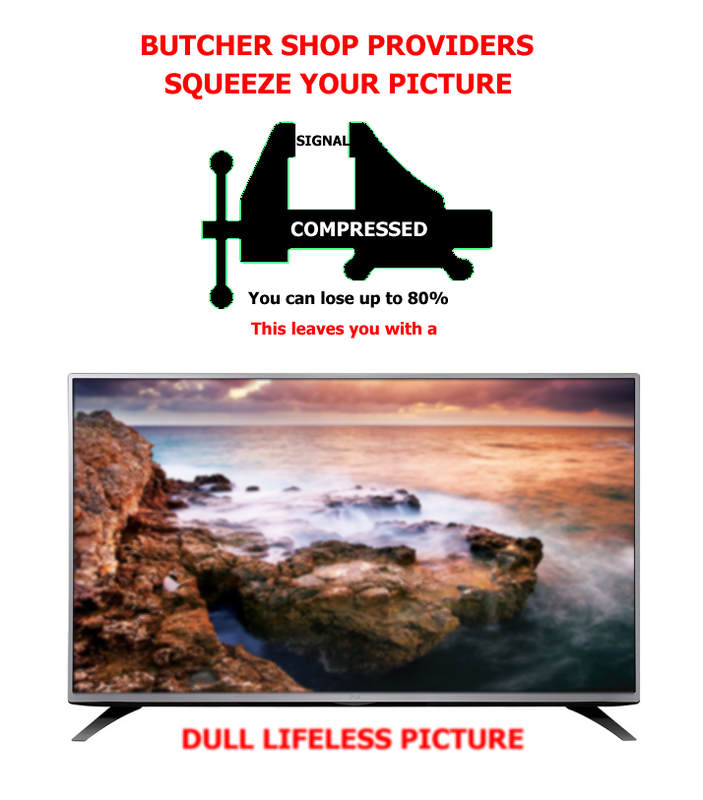 We sat down a few months back with product designers / manufactures and our experienced technical department to work out the details for the mighty mini product. 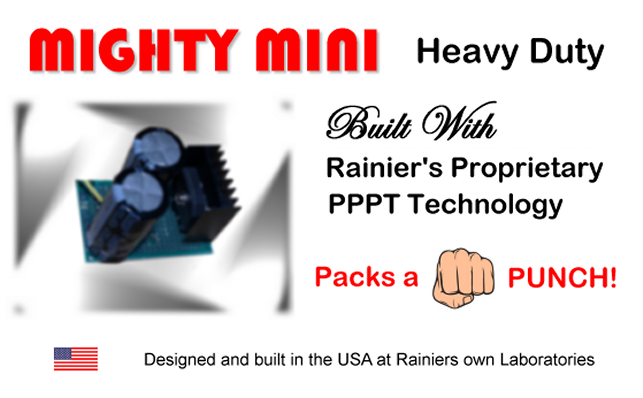 Rainier is pleased to announce the Mighty Mini’s are now here at Rainier. We’ve taken Delivery. Sales will begin at our Webstore very shortly. A quick note from the president of Rainier. 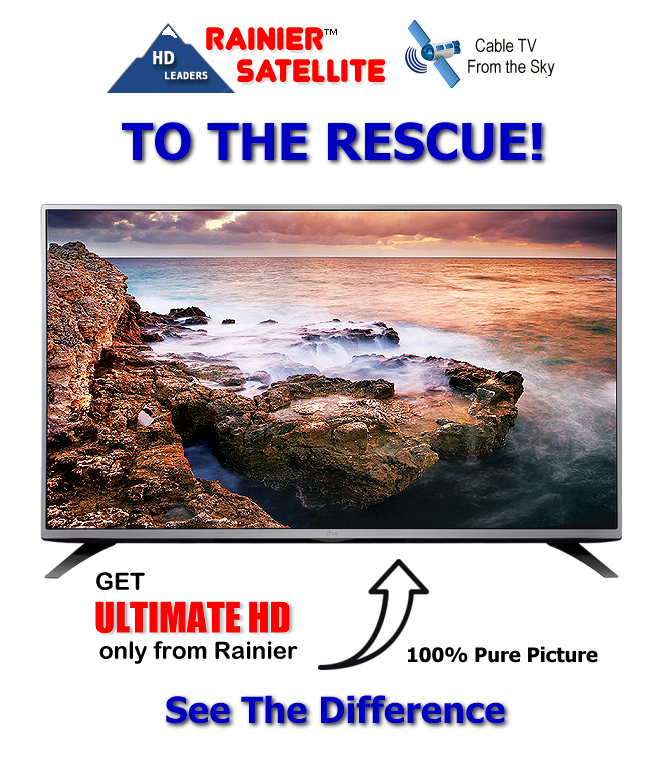 Take a look at the Combo… The Ultimate Satellite Experience from Rainier. 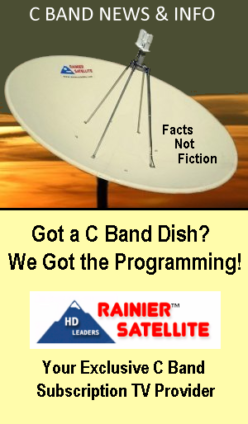 Rainier receiver / mover combo. 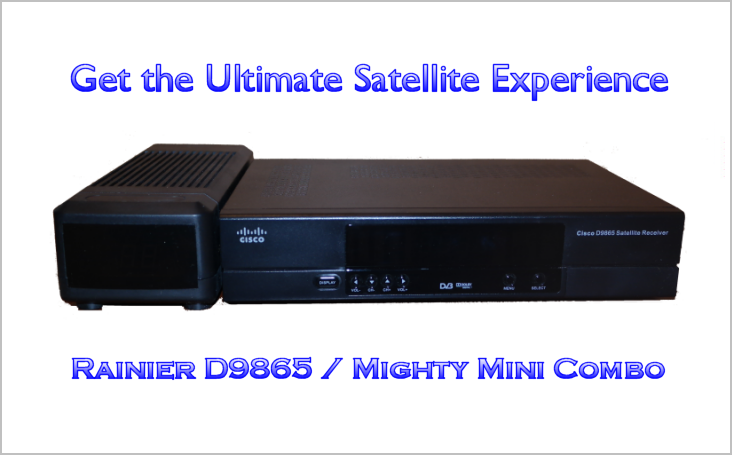 Its small profile fits in less space then the 4DTV did. 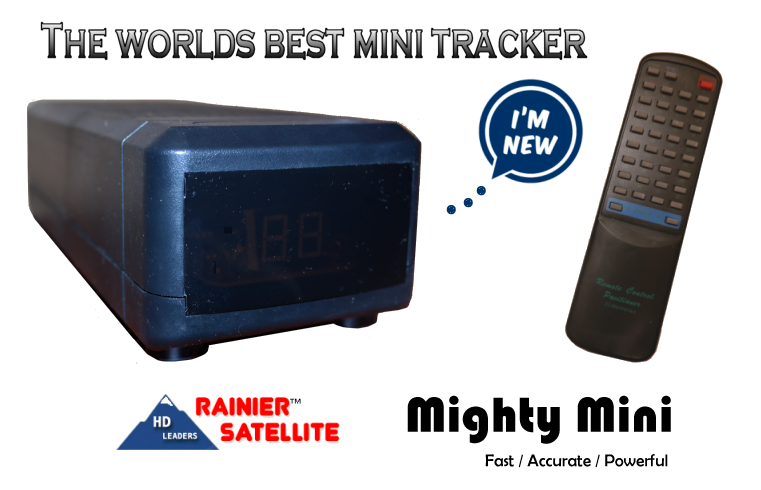 Sales of the Mighty Mini will begin in our store in the next few days. 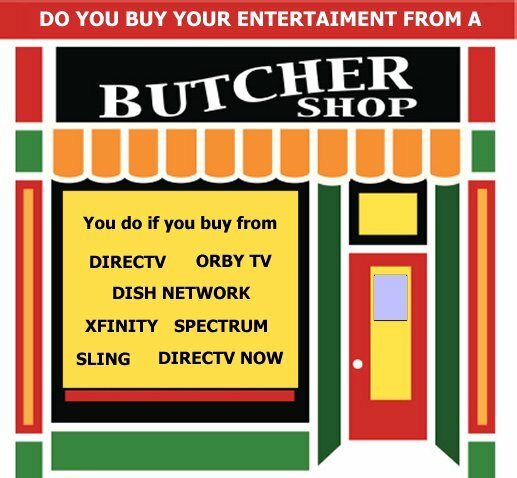 For more information Call Rainier at 509-486-4137. 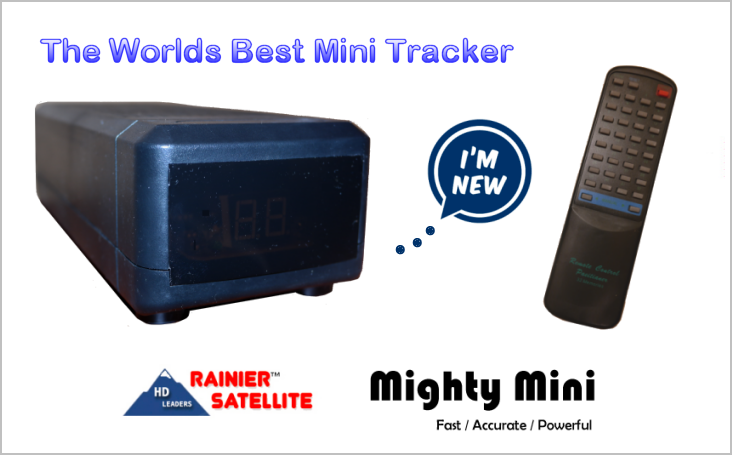 Posted on February 12, 2019 February 12, 2019 Author rainiergroupCategories Rainier NewsTags Dish Movers, Gbox, pansat ap 600, Rainier Mighty Mini Tracker, Titaniun ASC-1, Vbox Satellie dish tracker. 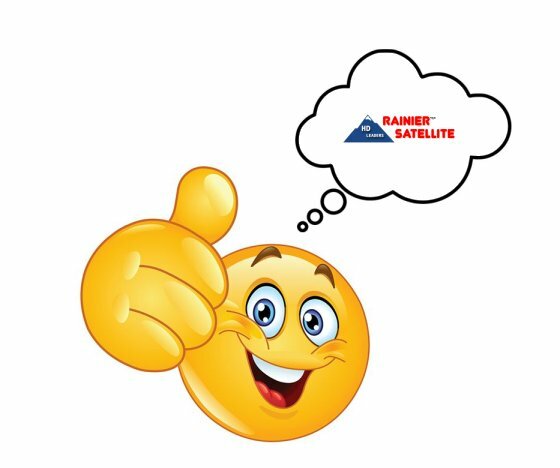 FTA satelliteLeave a comment on The wait is over. The Mighty Mini is Here!